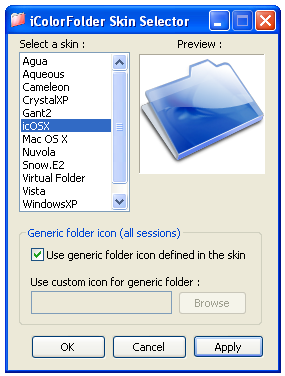 My new friend Sue asked me the other day how to customize icons on Windows XP, so I thought I’d write up all the ways to change the icons, both by using the built-in methods and also with additional software. 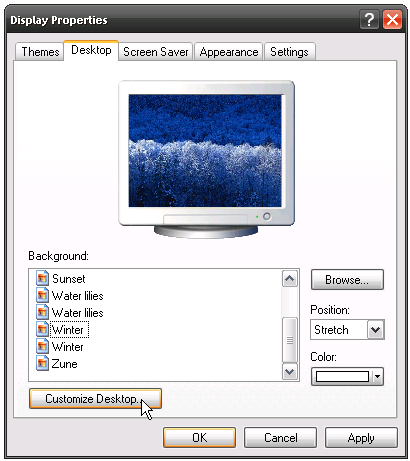 Right-click on the desktop and choose Properties, then on the Desktop tab you should choose the Customize Desktop button. 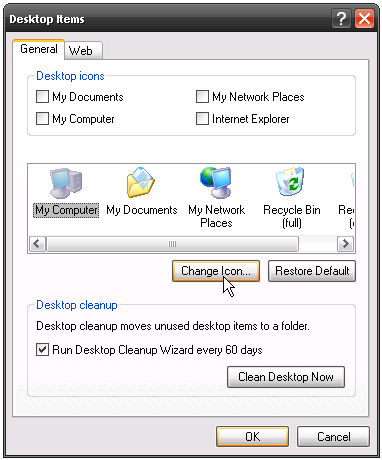 In the Desktop Items dialog you can select one of the icons and click the Change Icon button. Now just click the Browse button, and pick whichever icon file you would prefer. 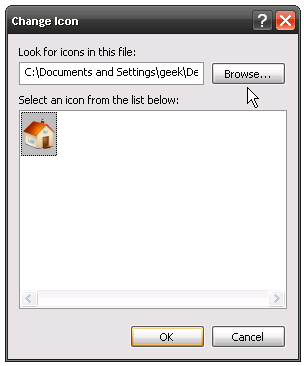 You can change the icon for many folders by right-clicking the folder and choosing Properties, and then clicking Change Icon on the Customize tab. You could manually create or edit the file if you choose, instead of using the dialogs. The IconFile line can be adjusted to point to a custom icon file. If you are pointing to a .ico file you should change the IconIndex line to 0 instead. You can use the previously reviewed iColorFolder application to load colored folders that can be applied to specific folders. 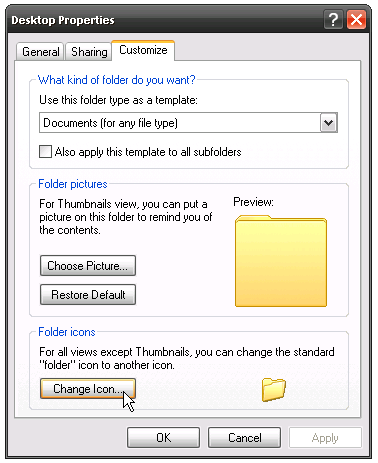 You can also set the default folder icon using this tool. 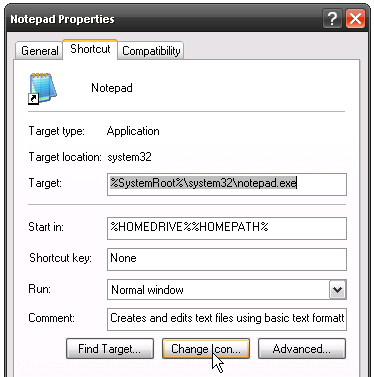 Not only that, but this tool can be used to set the default icon for any file type, or easily change the icon for a specific folder to a different color, or a different icon altogether. This does not work for regular hard drives, just for removable ones. 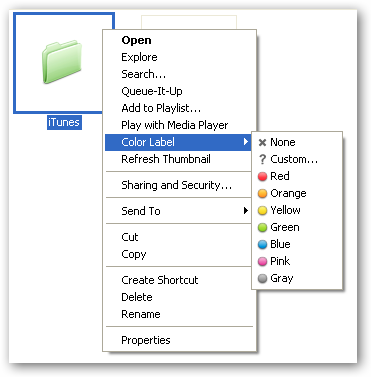 Also note that the custom icon will show up on any Windows computer that you plug the removable drive into. 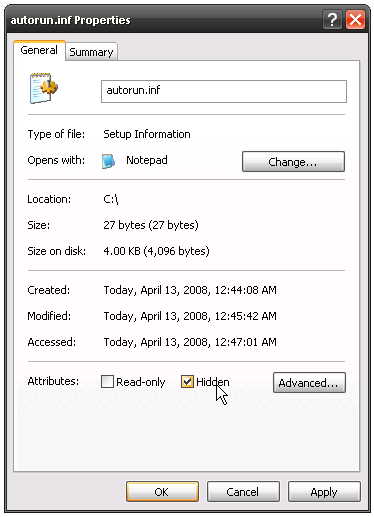 Open up a copy of Windows Explorer and then choose Folder Options from the Tools menu. 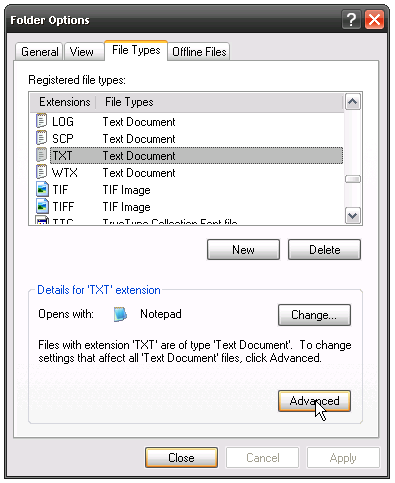 Select the File Types tab, and then choose the file type you want to change and click the Advanced button. 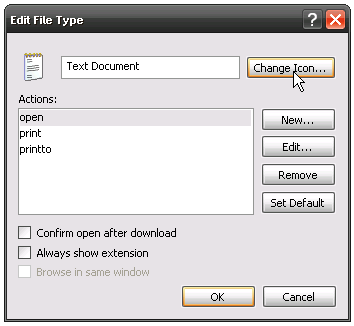 In the “Edit File Type” dialog you can click the Change Icon button, and then select an icon just like you did above. You can customize the icon for any application icons, whether on the start menu, quick launch or desktop, by right-clicking on the shortcut and choosing Properties, then use “Change Icon” from the shortcut tab. You can also customize the drive icons in Windows XP to give them the same Vista bar graph underneath that shows the disk space. 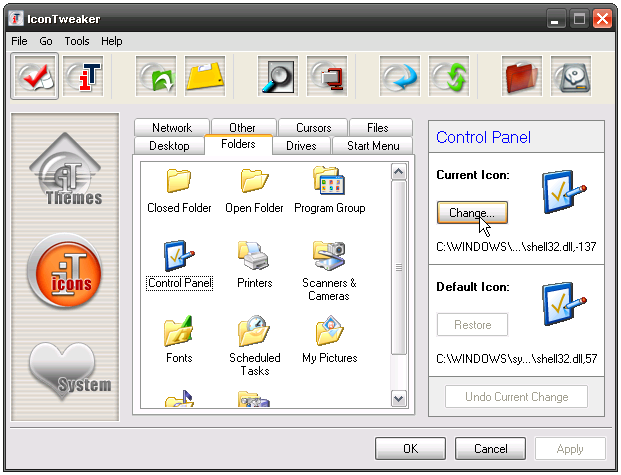 If you’d rather change all the different icons in one place, you can use the freeware IconTweaker application that gives you access to change pretty much any icon in Windows XP. Click on the round “icons” icon on the left-hand panel, and then you can customize any of the built-in icons… just click the Change button. And then click the Open button and pick the icon file you want to use. There’s a lot more to this application, for instance you can use it to create a theme that you could re-apply later… or you could download icon themes and apply them. So, Where Do I Get Free Icons From? 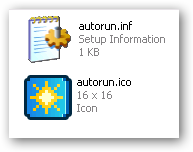 The key thing you want to consider when finding icons online is that they come in a zip file and are in .ico format. Probably best to avoid any icons packaged in .exe files unless you scan them well first. 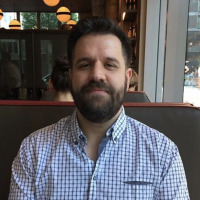 Here’s some links to some good icons, the second two links are thanks to Scott, our forum moderator and notorious theme tweaker. Once you download the icons, you should save them into a single folder that you won’t move anywhere. A good standard would be to make a folder called something like “Icons” inside of your documents folder, and then put all the icons into there. That way you won’t move them and then screw up your custom icons. I’ll be interested to hear your thoughts and any additional tricks in the comments.